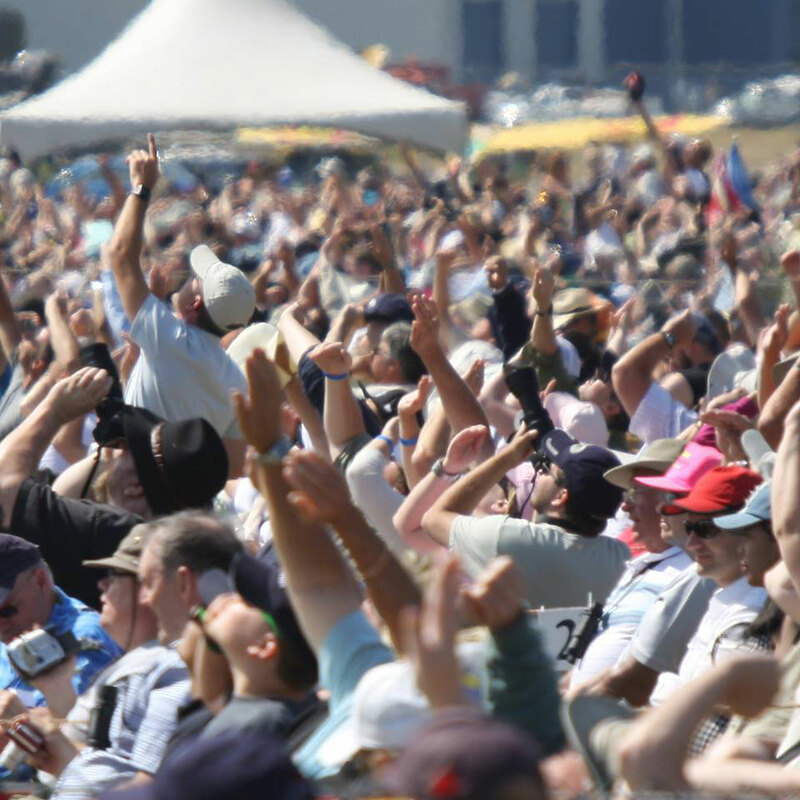 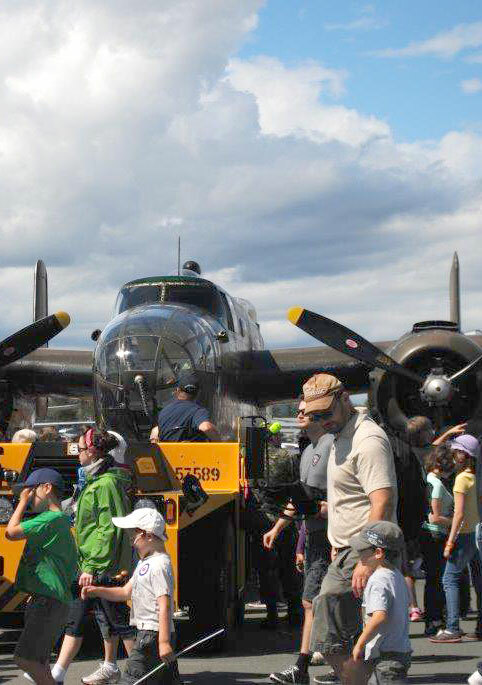 Lewis & Sears was responsible for sponsorship management and solicitation of over $365,000 in cash and in kind sponsorship for the non-public side of the Air Show, providing marketing support through social media and traditional methods as well as onsite logistics. 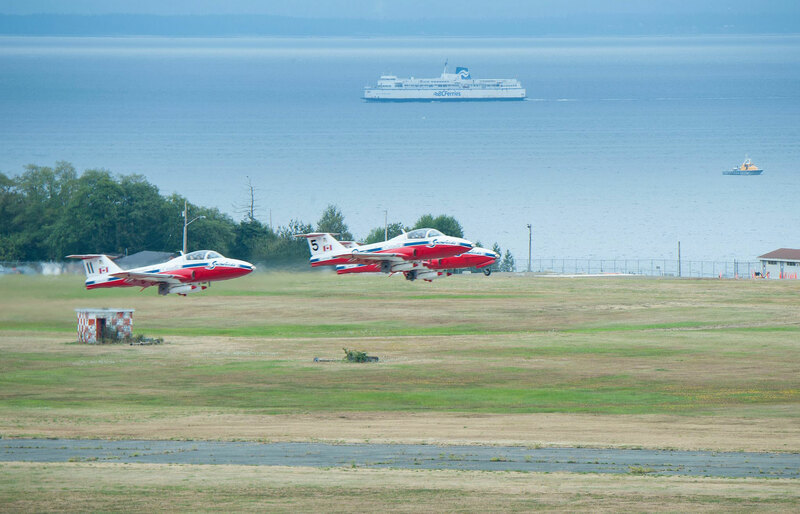 19 Wing Comox is the sole Air Force Base on the West Coast and is home to two flying squadrons, one air maintenance squadron, the Canadian Forces School of Search and Rescue, as well as all the administrative and logistical support required for 24/7 flight operations. 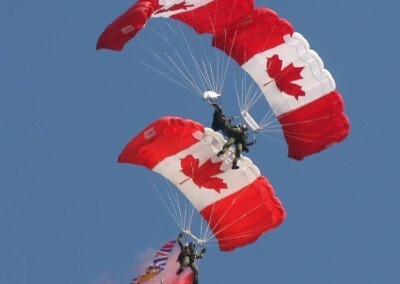 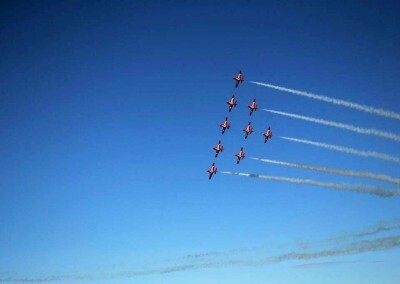 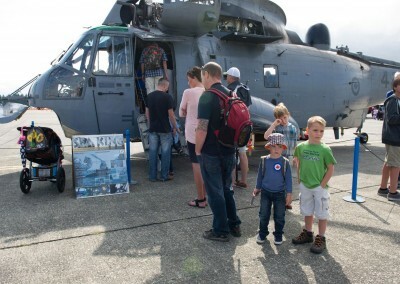 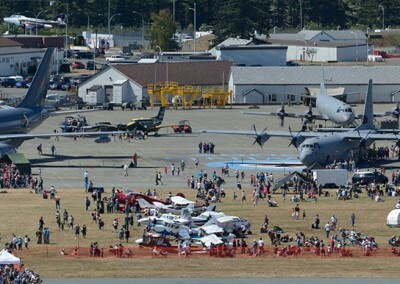 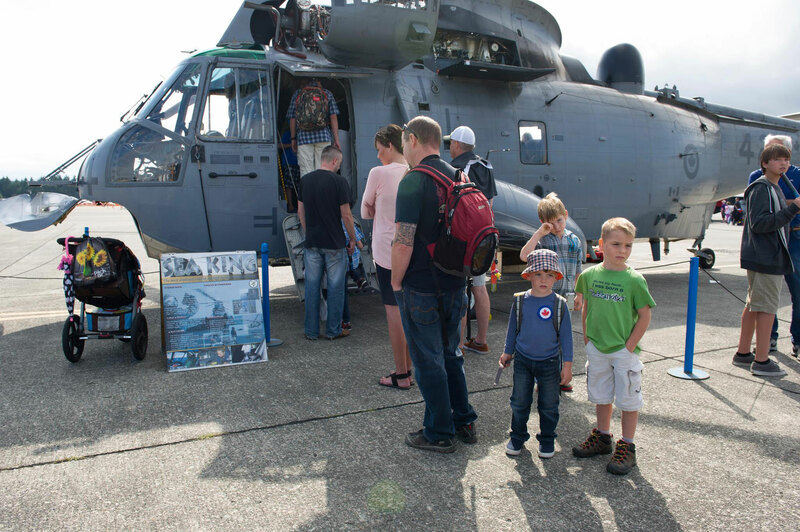 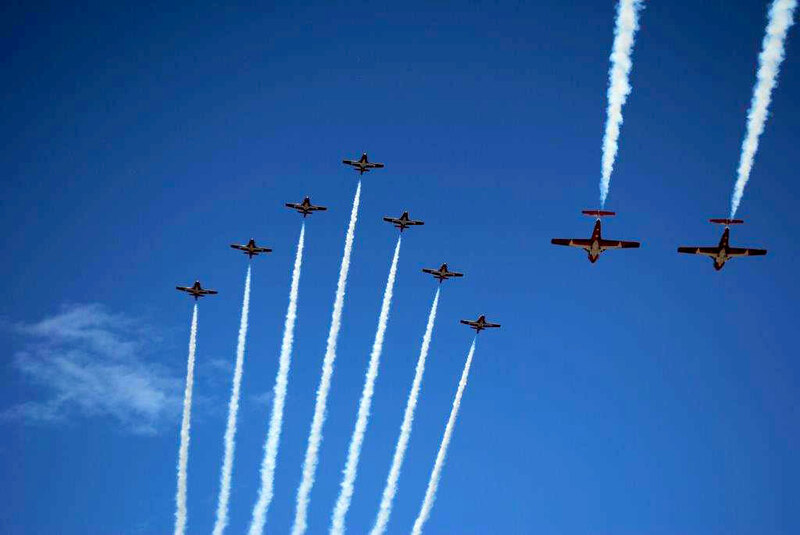 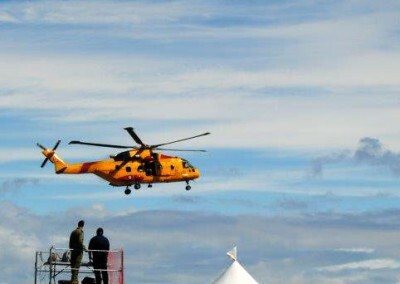 Historically, 19 Wing Comox has held an Air Show in conjunction with its biannual Armed Forces Day (AFD) open house. 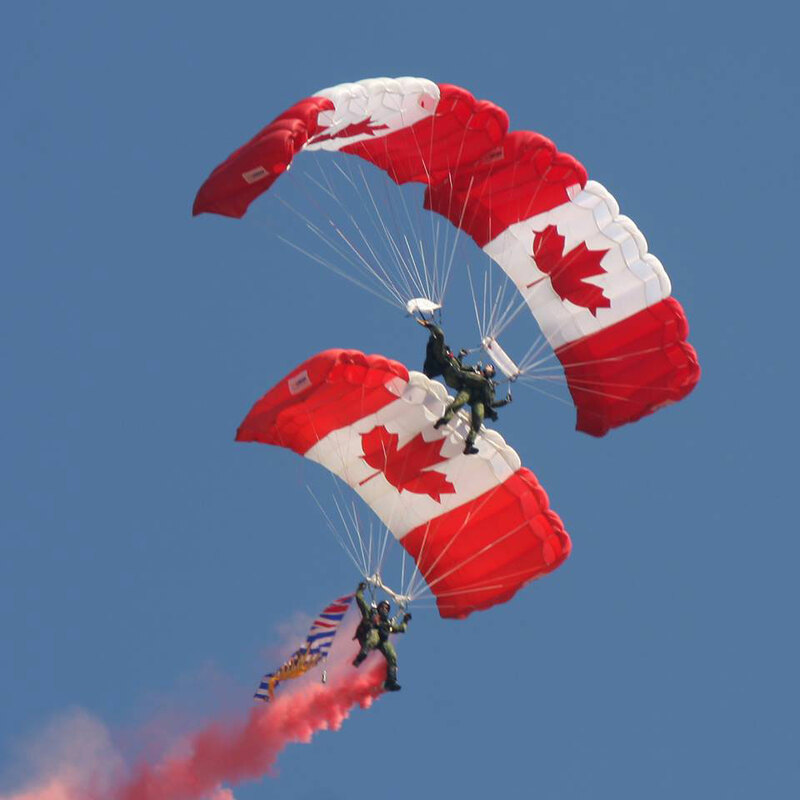 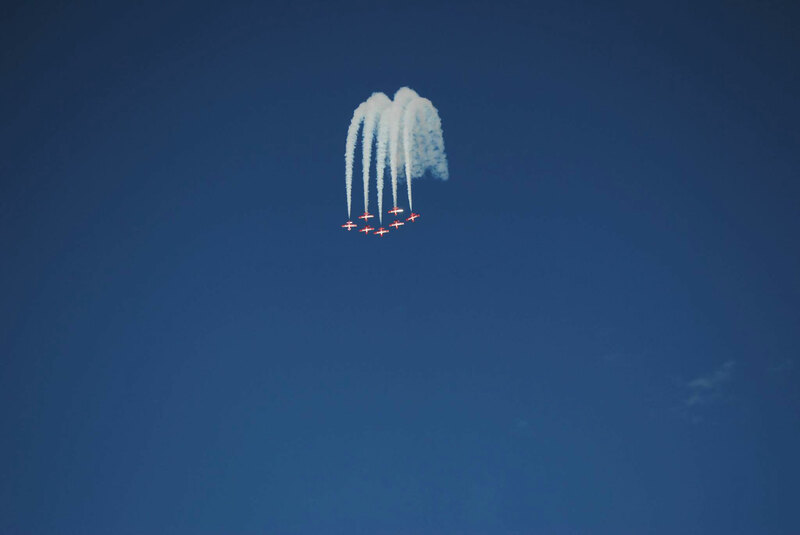 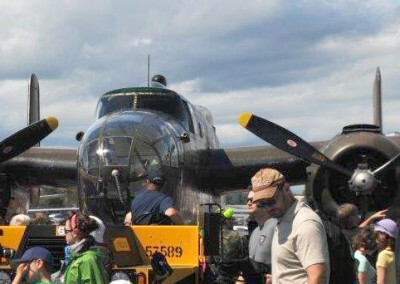 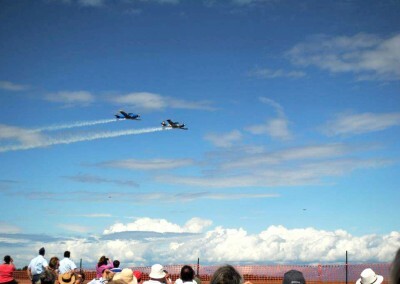 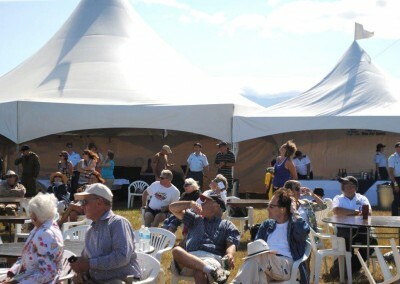 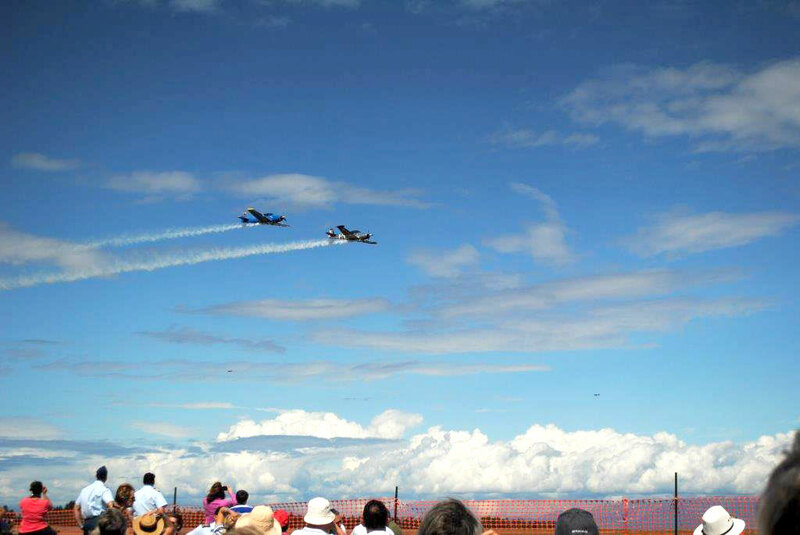 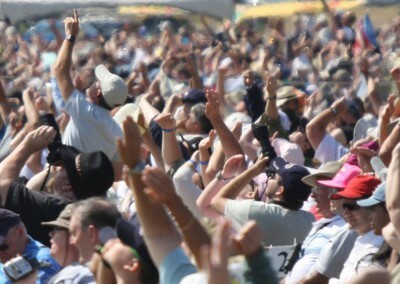 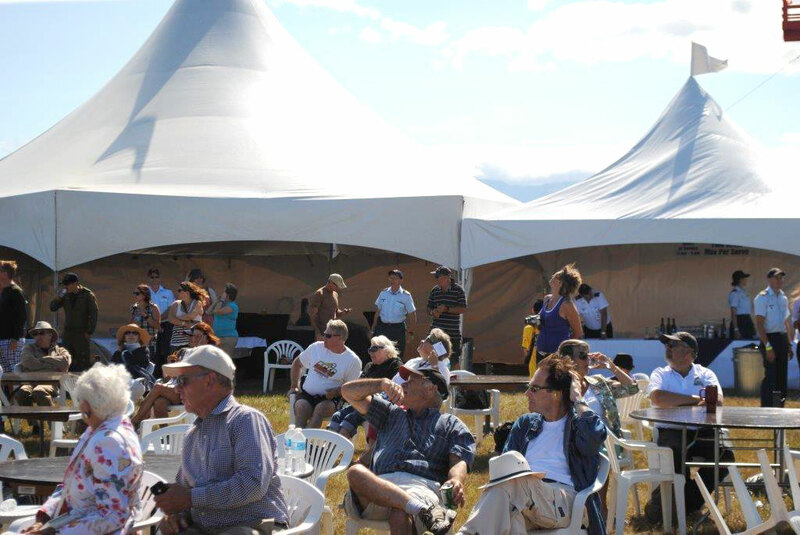 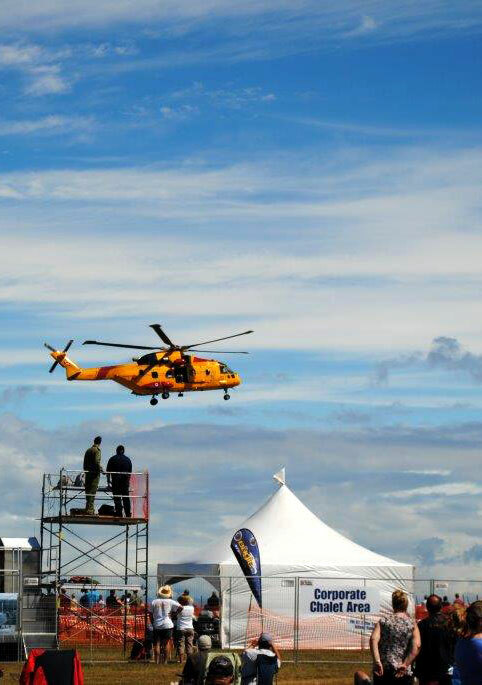 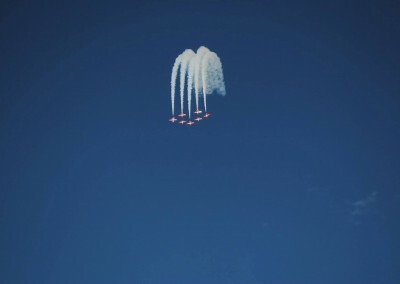 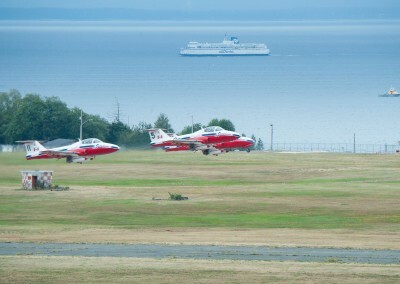 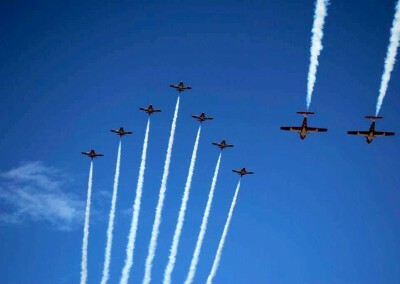 The Comox Air Show is held every two years and attracts over 15,000 aviation enthusiasts.